Refurbished Incubator. 395 L volume, range +2°C - +40°C. Nice condition, great price, 6 months warranty. 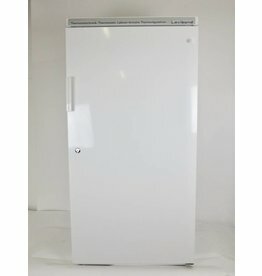 Lovibond incubator with 445 L volume, range 2°C - 40°C. Excellent condition . great price - 6 months warranty. 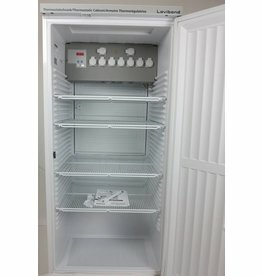 This used Lovibond ET 618-4 thermostatically controlles incubator covers the temeprature range from +2°C to +40°C. It can be used for a range of applications.